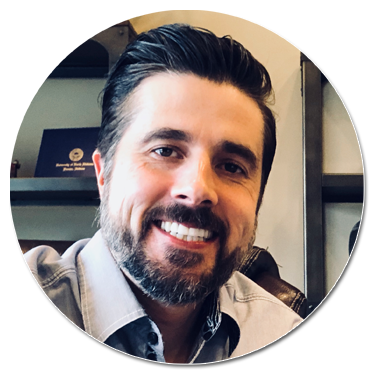 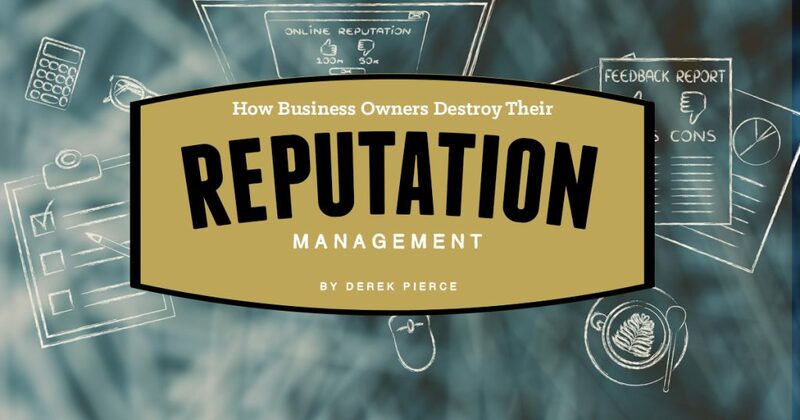 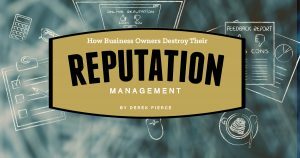 In this tutorial, we dive into how business owners and product creators are destroying their own reputation management strategy and how this one factor can hurt your own brand. 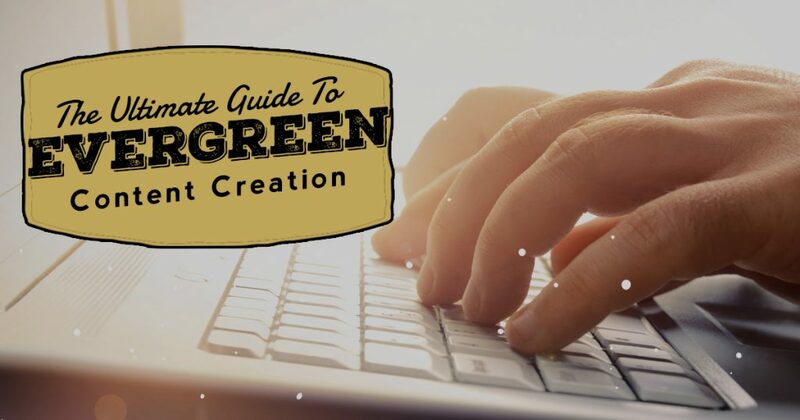 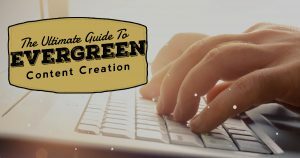 Wondering how to get more out of your content creation? 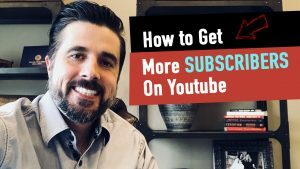 Wondering how to get more Youtube subscribers? 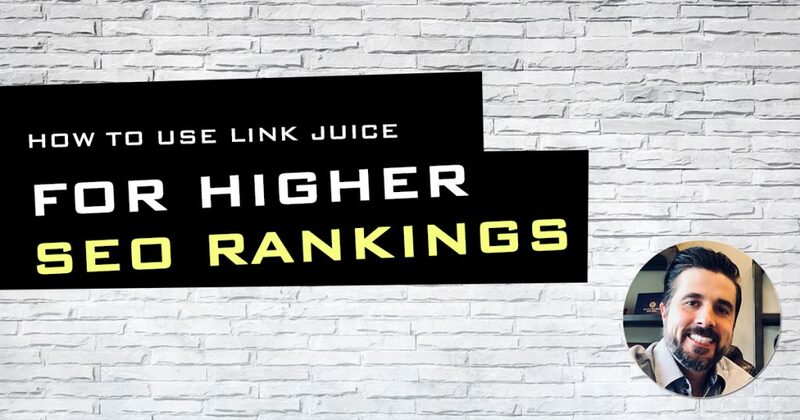 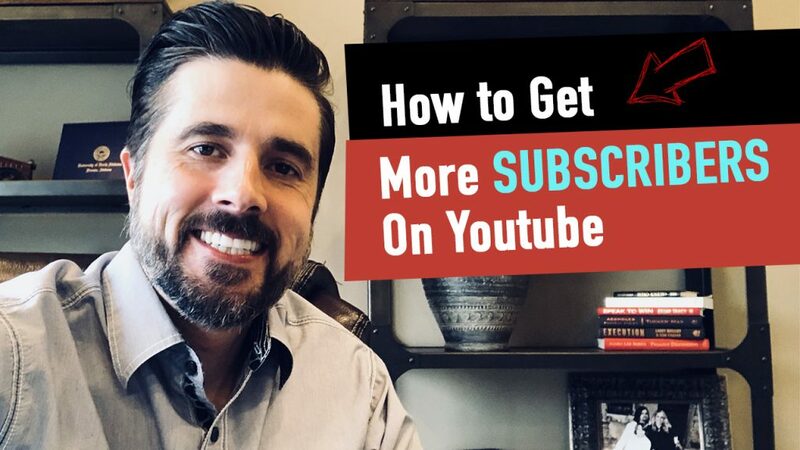 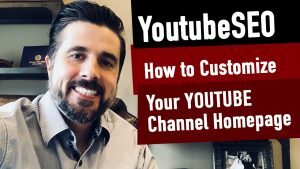 This simple 1 link hack will show you how to get more Youtube subscribers to your channel which means more eyeballs to your videos, higher rankings, and more traffic.